CM continued to assess the damage sustained during the cyclone and direct the officials to take up rescue operations. In the evening, he visited Srikakulam to interact with the victims. 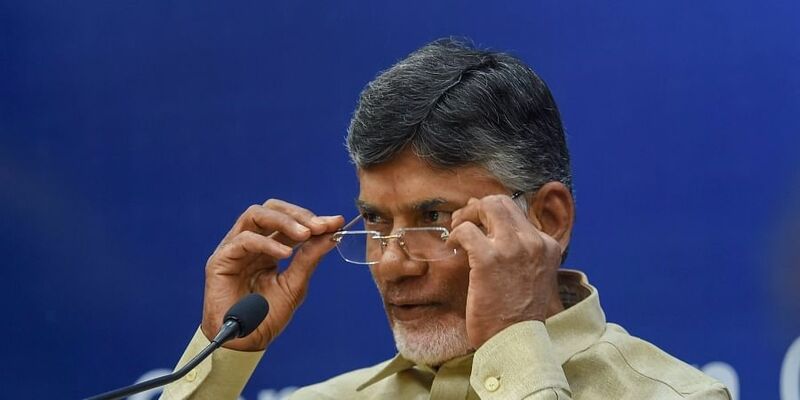 VISAKHAPATNAM: Chief Minister N Chandrababu Naidu had a sleepless night before very severe cyclone Titli made the landfall. From 9 p.m on Wednesday till 4 a.m on Thursday, for every two hours, the CM held a teleconference with officials of RTGS (Real Time Governance Society) to keep track of the cyclone and monitor the preparations. Later in the day, the CM continued to assess the damage sustained during the cyclone and direct the officials to take up rescue operations. In the evening, he visited Srikakulam to interact with the victims. AWARE (AP Weather Forecasting And Research Centre) of RTGS, compiled information about cyclone Titli from various sources including ISRO, IMD and zeroed in on the approximate location of the cyclone’s landfall. They were able to assess exact time of cyclone’s landfall, wind speed and rainfall. The information was disseminated to the media and people in the area. With RTGS CEO Babu A stayed put at RTGS centre in Vijayawada all the night, the information and cyclone warnings were disseminated to people using 3.2 lakh Interactive Voice Response System and 45,000 people were informed over telephone. SMSes were sent to 15 lakh mobile phones in North Andhra districts.